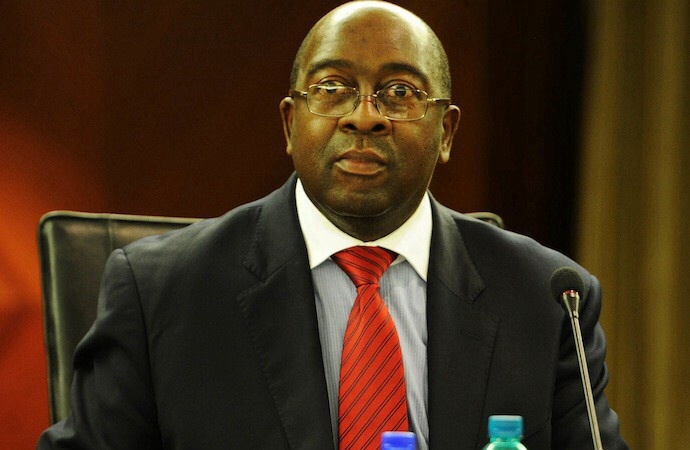 Finance Minister Nhlanhla Nene presented a ‘balanced’ budget statement. 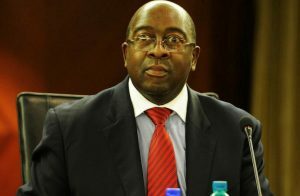 There have been mixed reactions to the budget speech by the Finance Minister, Nhlanhla Nene that was presented in the South African parliament on Wednesday afternoon. While some economists have welcomed the speech and lauded the minister’s efforts to reign in the economy, some opposition political parties have decried the budget speech’s lack of clarity on specific issues that they feel are of major concern to the country. Speaking after the minister had presented his budget proposal, an economist at the Wits University in Johannesburg said that the minister needed to be commended for the way in which he had managed to strike a balance between spending, taxation and cutting down on waste. Kenneth Creamer, who is with Wits University’s School of Economic Business Sciences said, ” Finance Minister Nene appears to have struck the right balance in trying to control government spending, reduce wastage and moderately increase taxation for those who can afford it best.” He added that such moves were critical in ensuring that South Africa’s finances are stabilized and the always looming debt is avoided effectively. In complete contrast to the economist’s speech, the leader of the Economic Freedom Fighters, Julius Malema lambasted the minister of finance for not putting emphasis on the Freedom Charter, adding that this was in contradiction to what the president of the Republic of South Africa had said in his State of the Nation Address two weeks back. Malema further argued that the corporate tax should have been increased instead of increasing the individual tax. “The increase on social grants should not be celebrated as this was tantamount to celebrating mediocrity”, argued Malema, adding that what the government should have done was to present clear mechanisms by which jobs could be created so that government would reduce spending on social grants.